Have you ever wondered is there more to life? Learning to live your rewarded life. You will never possess what you're not willing to pursue. As a young man, Rex walked away from a baseball career with the Boston Red Socks to pursue his passion to help people. 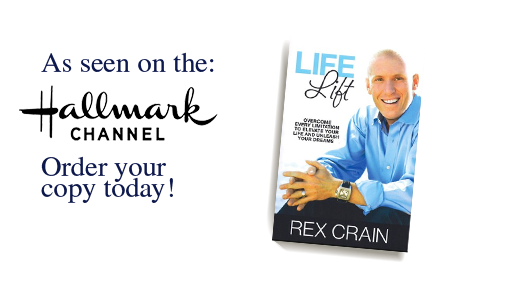 Rex has devoted the last eighteen years of his life to helping people discover and develop their own unique qualities of greatness. 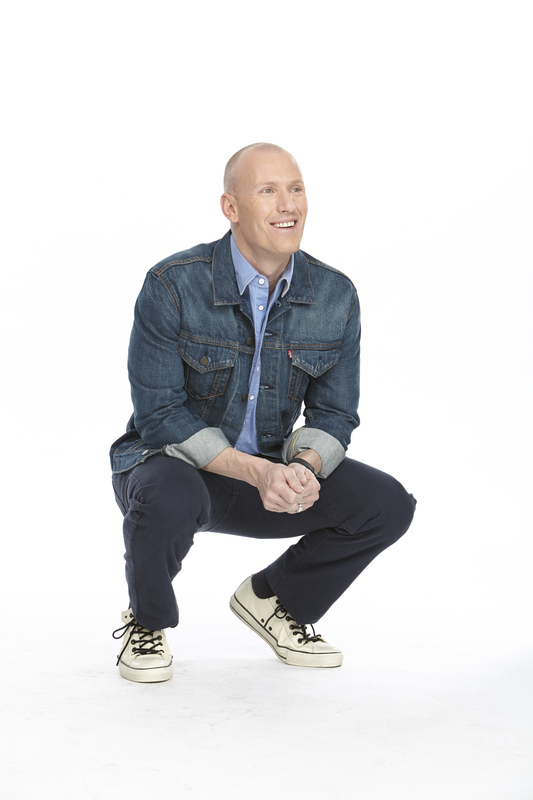 His gift to inspire has taken him around the world to bring strategies and insights to elevate human achievement and performance. 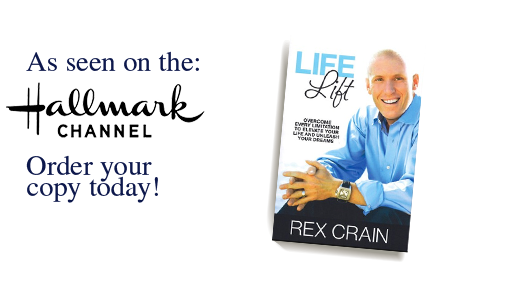 For 18 years Rex Crain has been a voice to leaders around the world. His gift to inspire and ignite the purposes, passions and power people have inside of them…. This is all about changing you life now! You want to close the gap from where you are to where you want be in the areas of life that matter most.